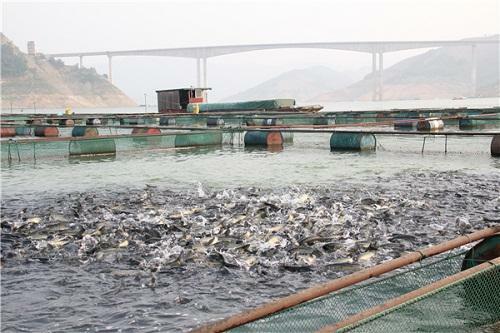 1．Attractant mechanism: a), DMT easily soluble in water, by the rapid spread in the water, fish olfactory nerve stimulation, it is the most intense olfactory nerve stimulant. b), behavioral studies have shown that fish body with a feeling (CH3) 2S-groups of chemical receptors, and (CH3) 2S-group is DMPT, DMT characteristic groups. 2. Molting and growth-promoting mechanism: Crustaceans can synthesize their own DMT. The current study shows that for the shrimp case. 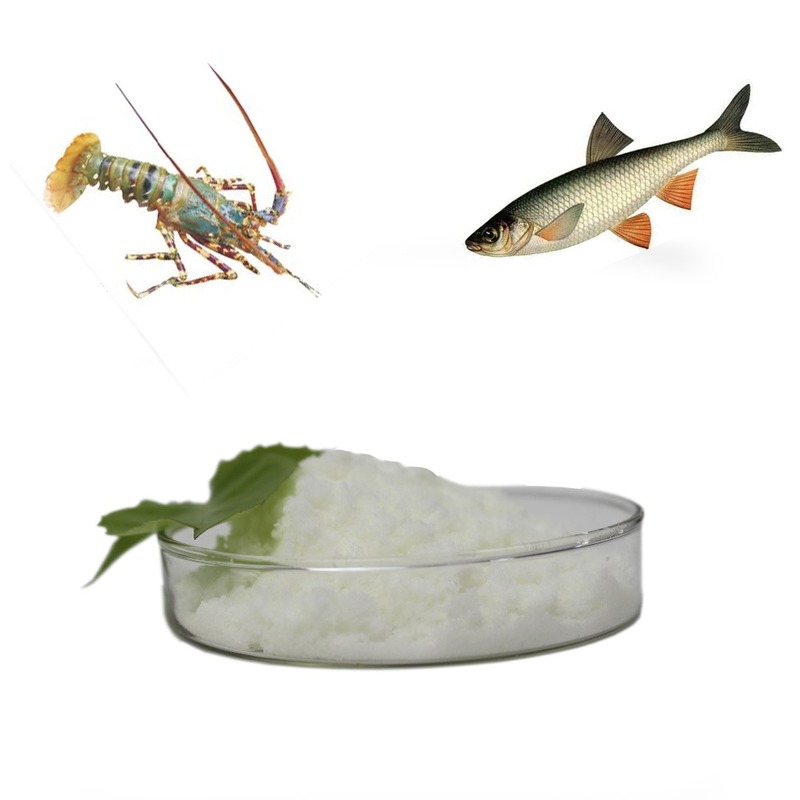 DMT is a new water-soluble hormone analogues shelling, shelling and promotion by promoting the growth of shrimp speed. 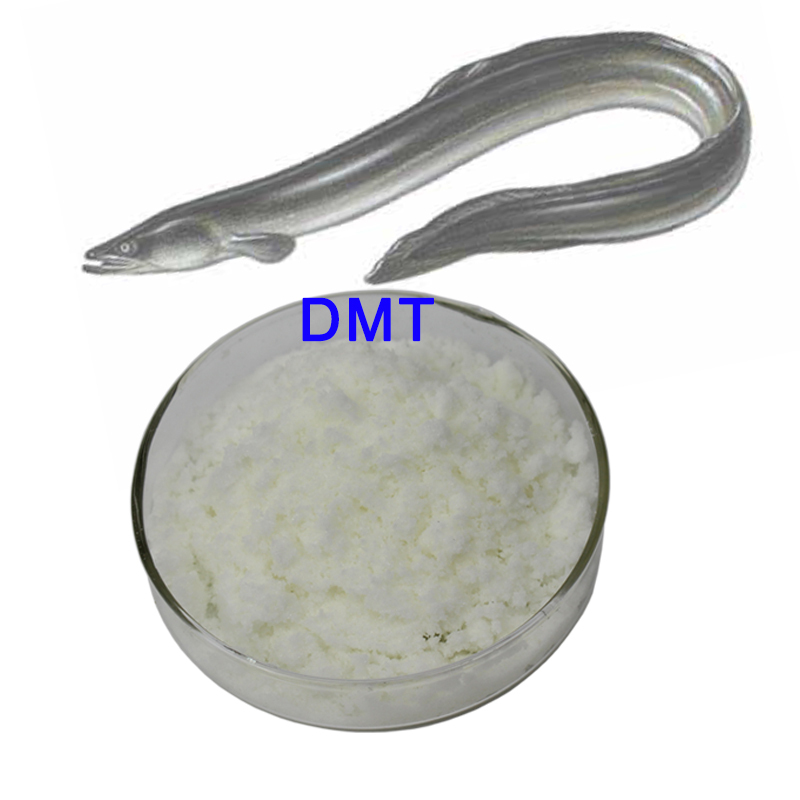 DMT is an effective fish taste receptor ligands, the taste of aquatic animals, have a strong olfactory nerve stimulation, thus speeding up the rate of feeding aquatic animals, aquatic animals to improve feed intake under stress. 1. 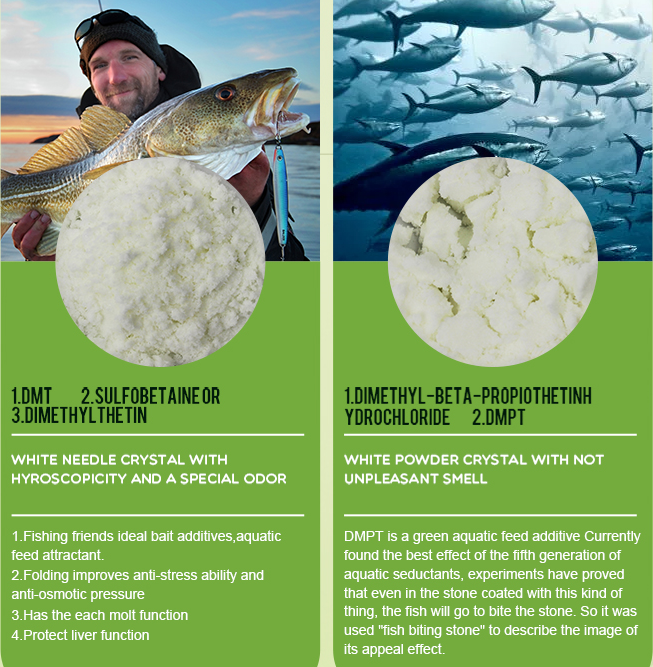 DMT is a sulfur compound, and is the fourth generation of fish attractant. DMT `s attractant, second only to the best growth-promoting effects of attractant DMPT. This product can be added to premix, concentrates, etc. 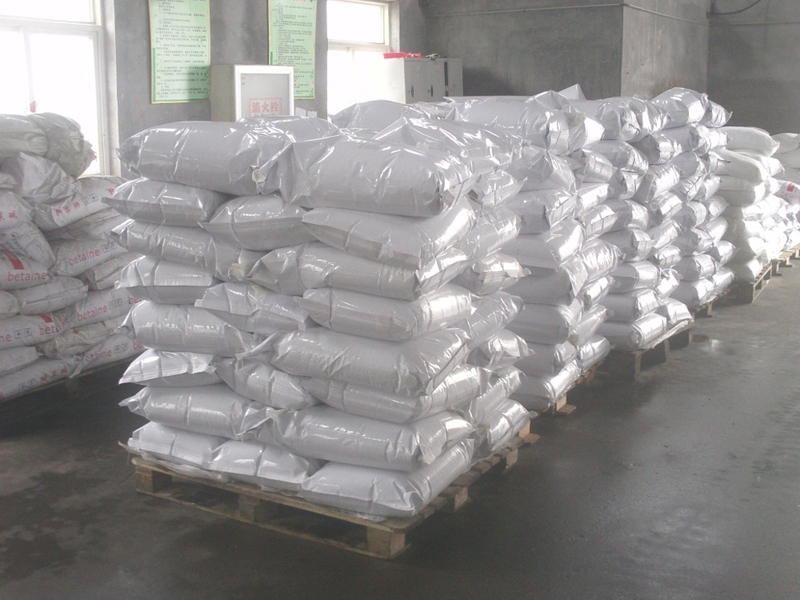 As feed intake, the range is not limited to fish feed, including bait. This product can be added directly or indirectly, as long as the attractant and feed can be mixed well. Note: DMT as acidic substances, avoid direct contact with the alkaline additives. Storage: sealed, stored in a cool, ventilated, dry place, avoid moisture. Looking for ideal DMT CAS NO. 4727-41-7 Manufacturer & supplier ? We have a wide selection at great prices to help you get creative. All the DMSA. Aquatic Attractant are quality guaranteed. 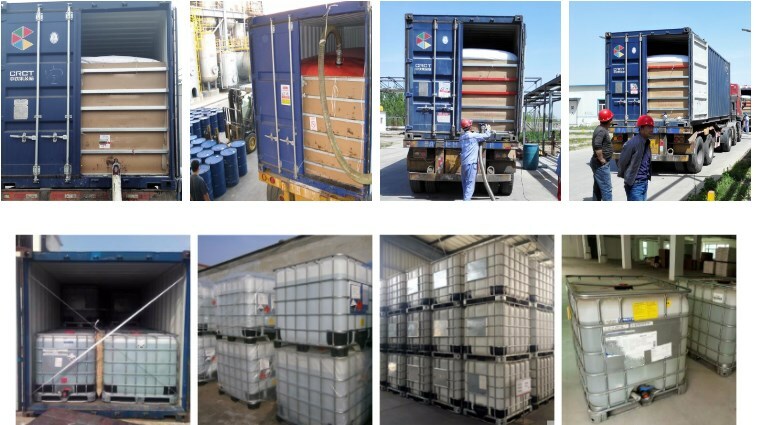 We are China Origin Factory of Dimethylthetin 98% Quatic Attractant. If you have any question, please feel free to contact us.